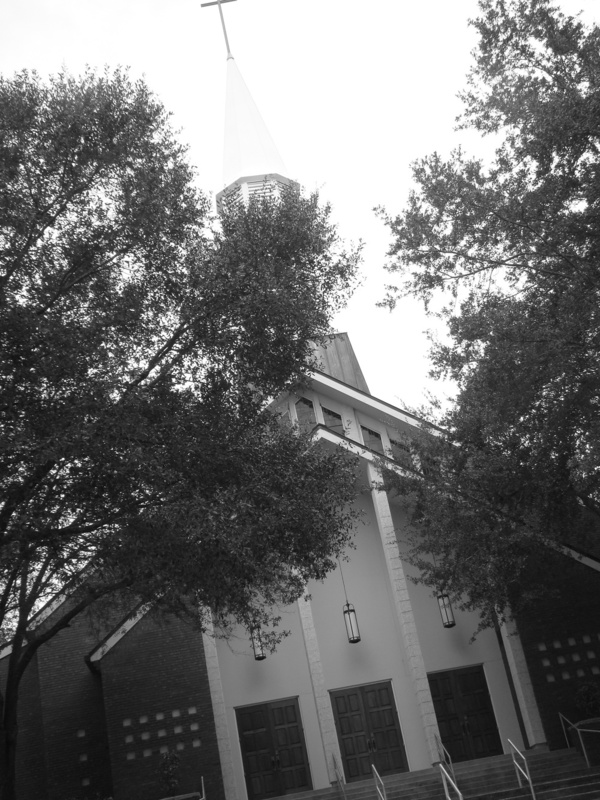 In case you missed it, I joined the staff of Faith Presbyterian Church in Tallahassee, FL on January 2. This is a pretty big shift for me. I am serving as the Director of Christian Education for Children, which is right up my ally. However, for those of you who know me well, you will note that much of my identity as an individual has been rooted in my Baptist heritage/upbringing/self-alignment. Follow the Path of Christ into Discipleship. We study God’s word, practice the spiritual disciplines, discover our gifts for ministry, find our vocation, and minister in Christ’s name. Follow the Path of Christ into Christian Community. We are united in the body of Christ, which includes people of all races and nations, ministering to each other and to the world, according to our gifts. Follow the Path of Christ into the future. We learn how to interpret the Bible for our times and endeavor to discern God’s will in an ever-changing world. So, I am excited to see how I grow. I am interested to see how my views, and more than likely my identity, shifts. In order to help with the transition I am participating in the officer's training given to elders and deacons of the church. I think this will be a wonderful learning experience for me. So, I'll keep you posted on my bapterian or presbytist identity.